100% Polyester. One size fits all. 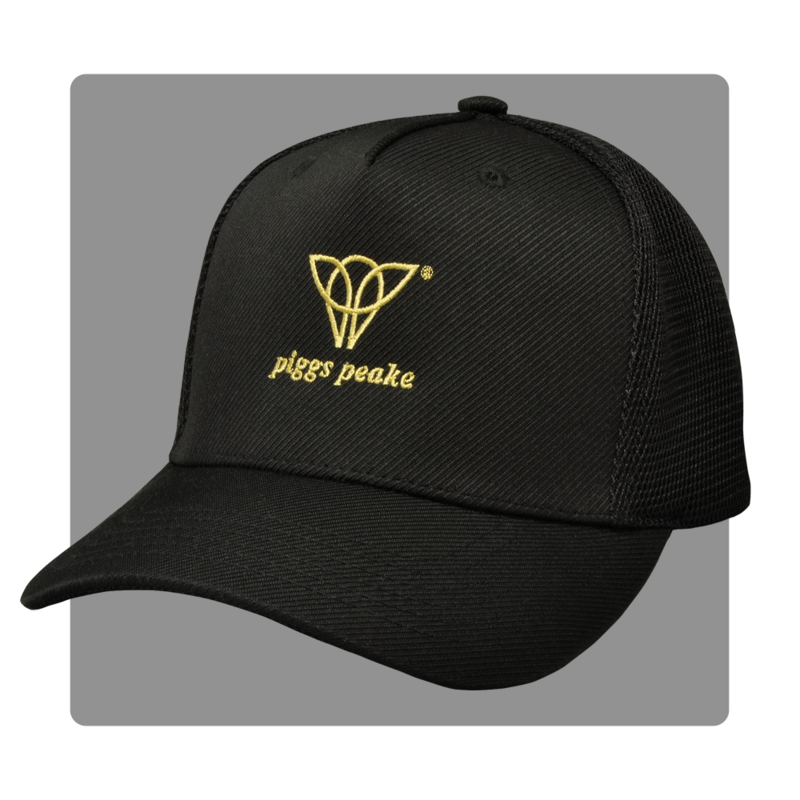 Black cap with gold stitched logo detail.